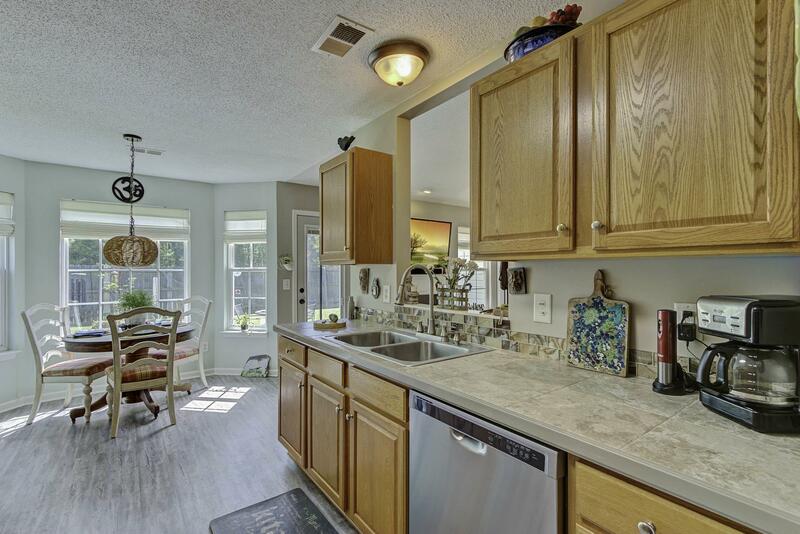 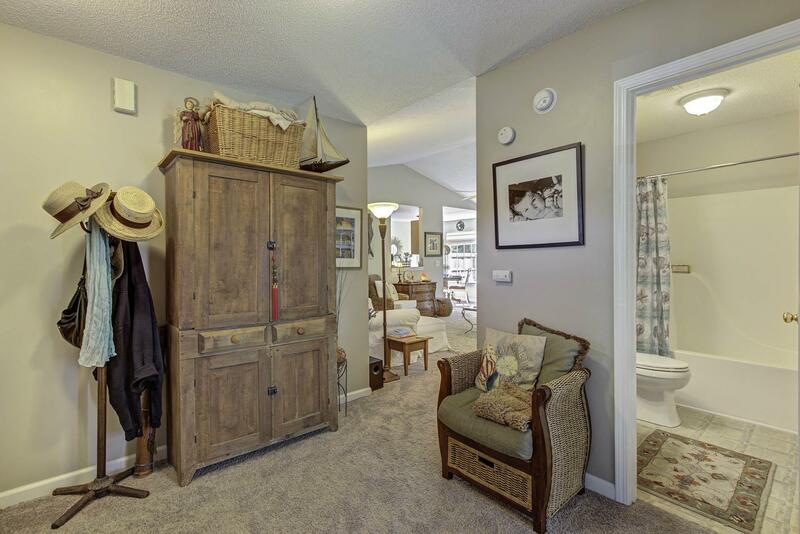 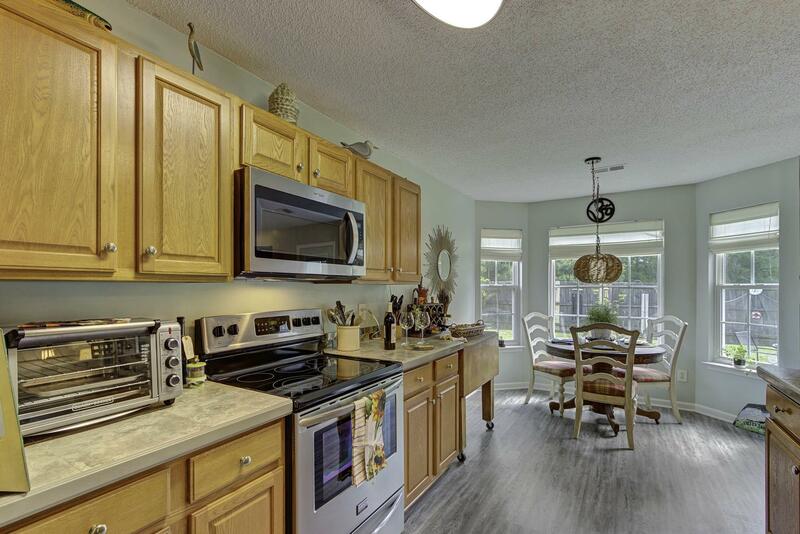 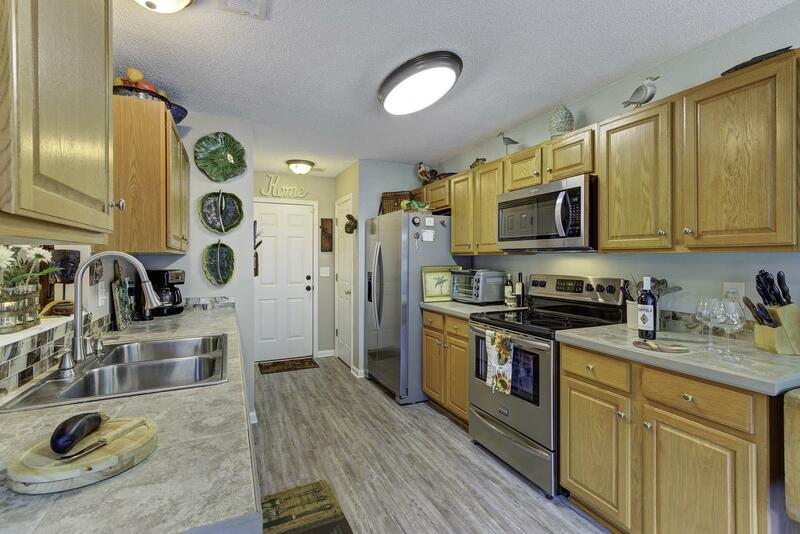 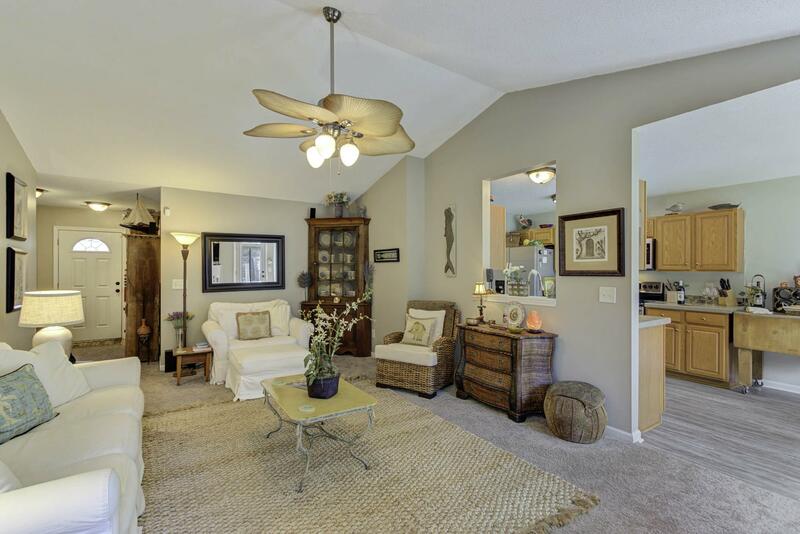 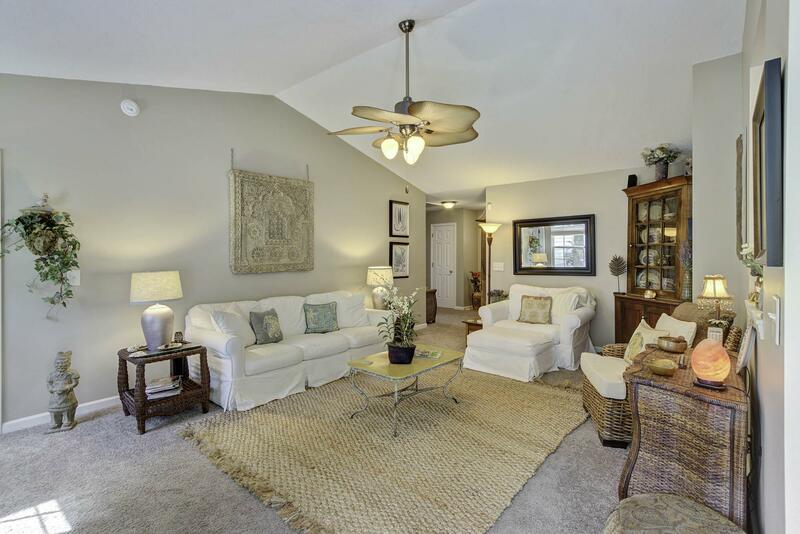 Remarks: If You're Looking For A One Level 3 Bed/ 2 Bath Home On A Private Lot, This Is It! 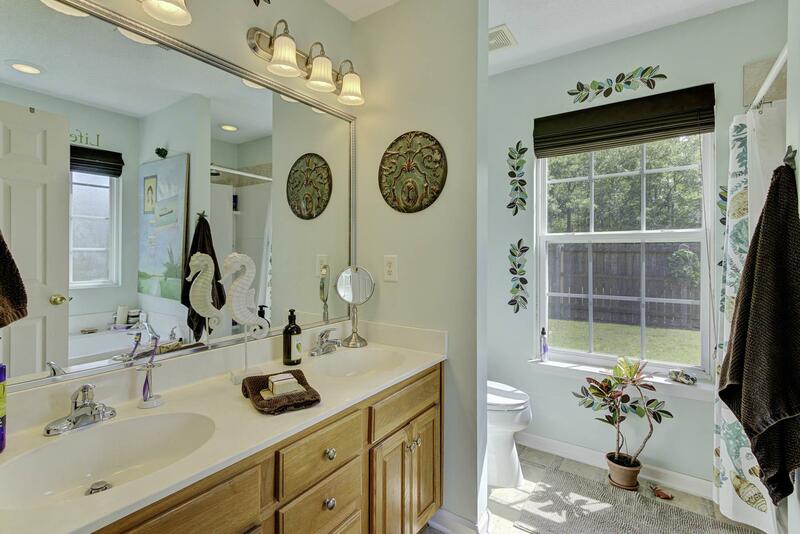 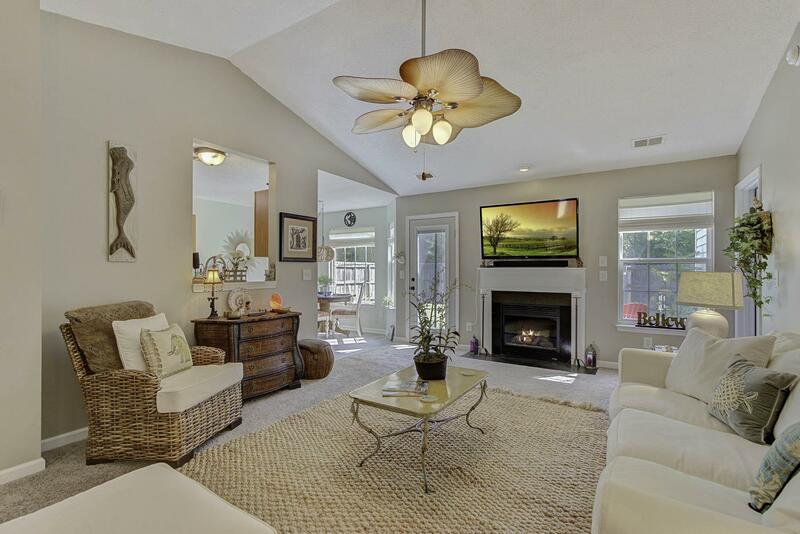 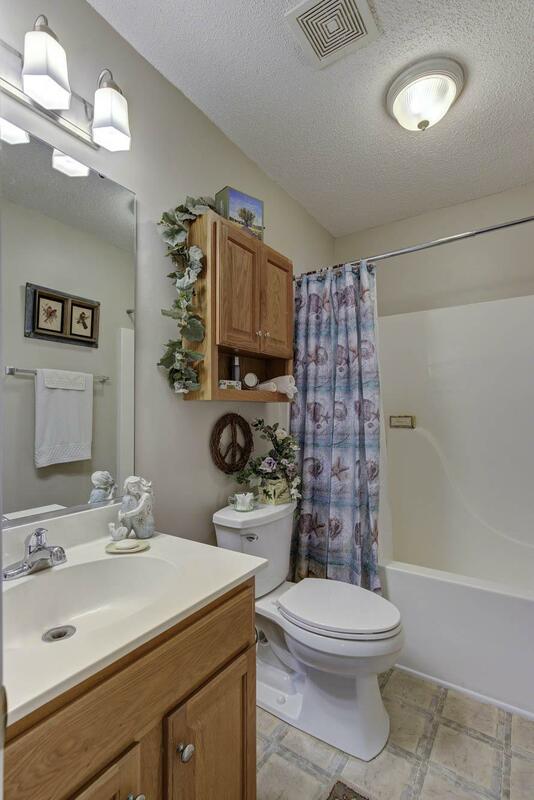 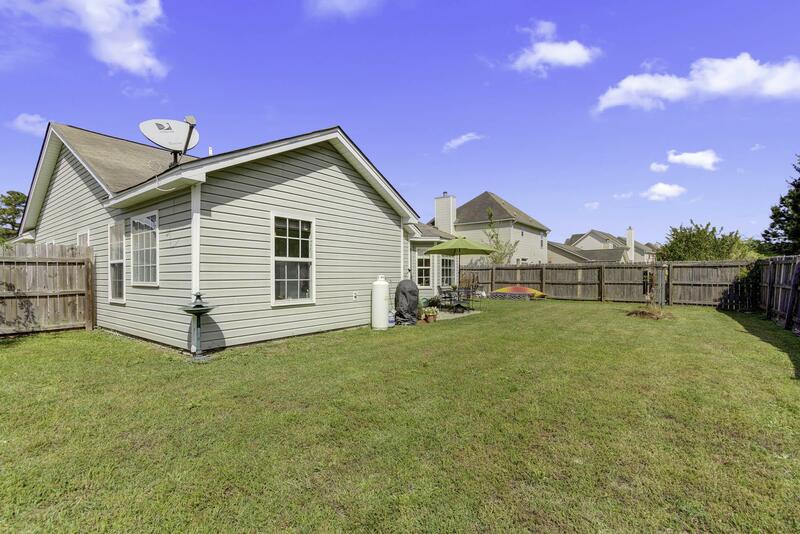 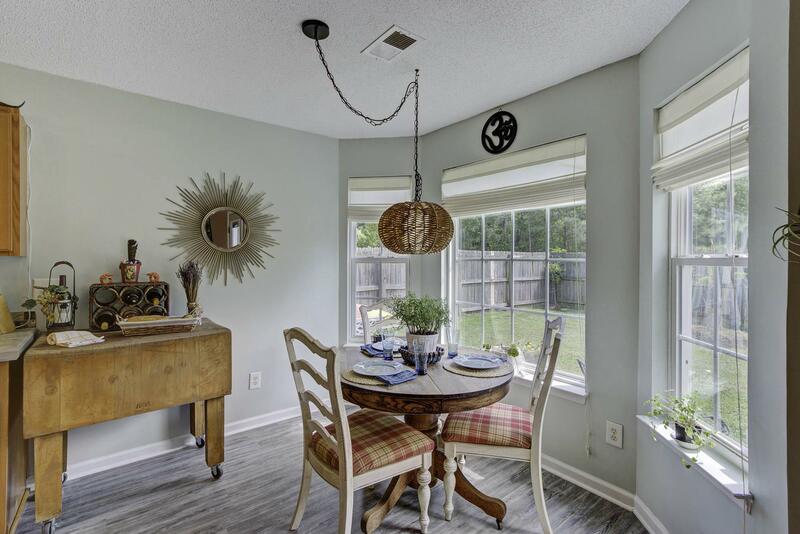 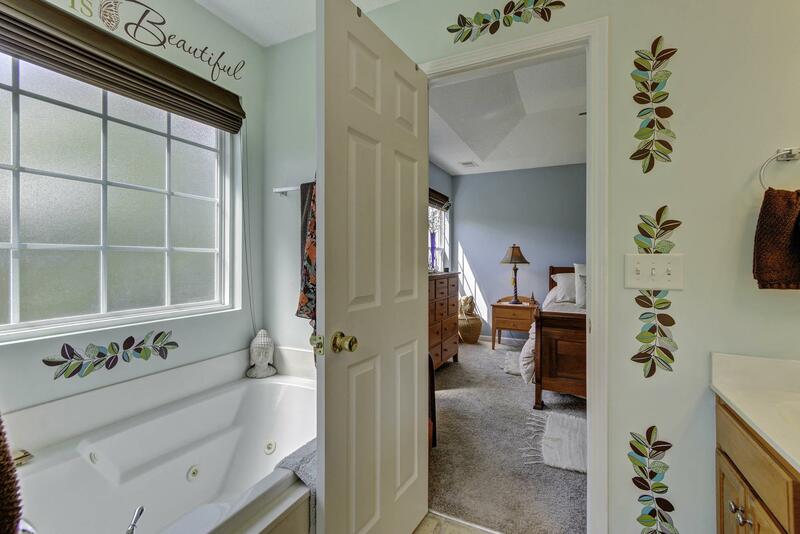 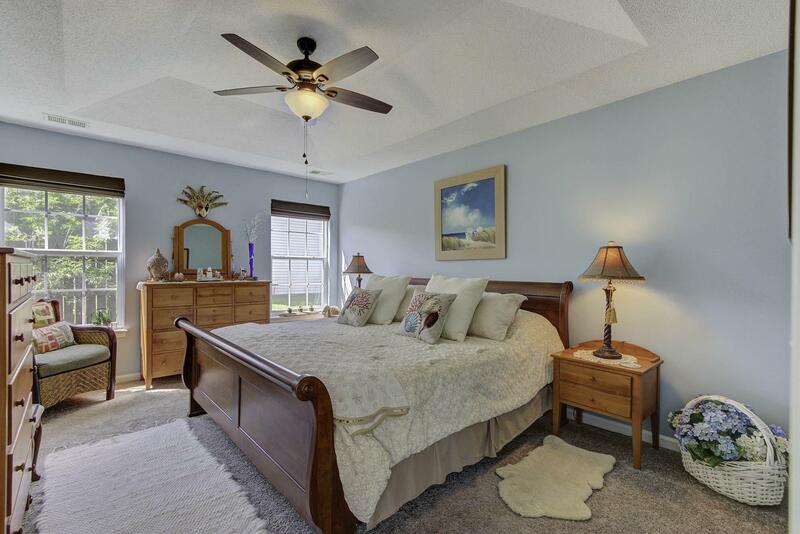 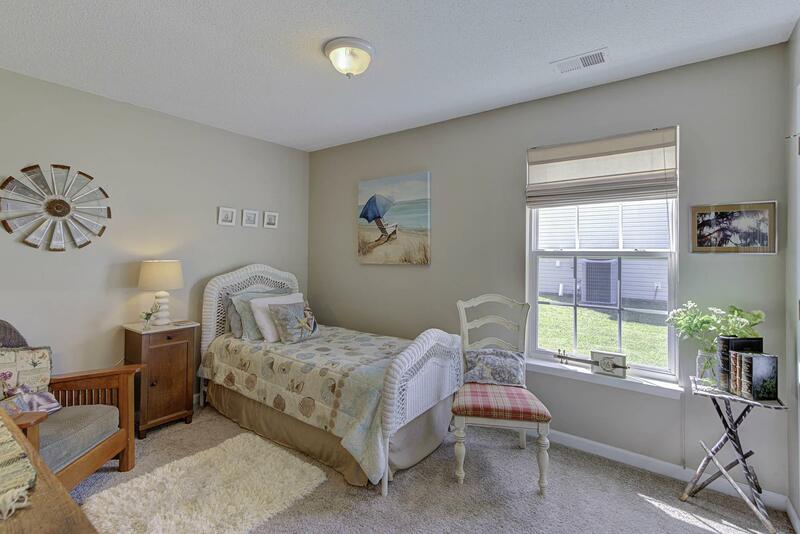 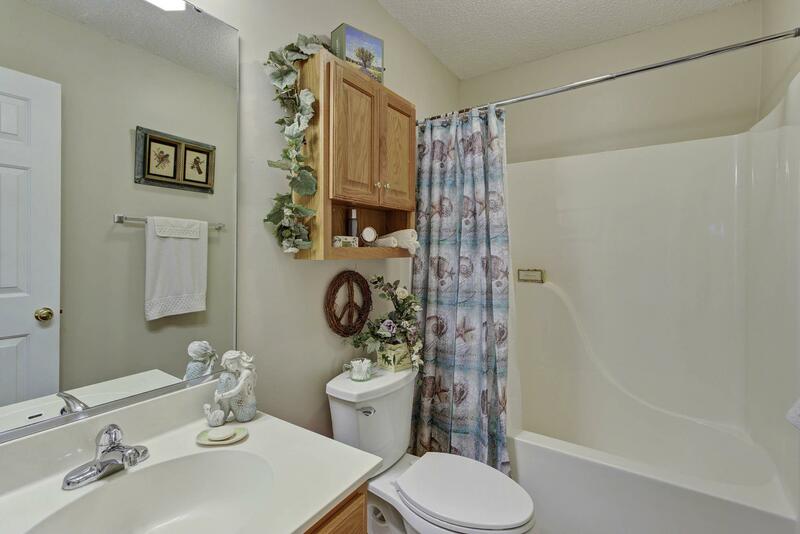 This Home Has Been Updated Throughout And Meticulously Maintained. 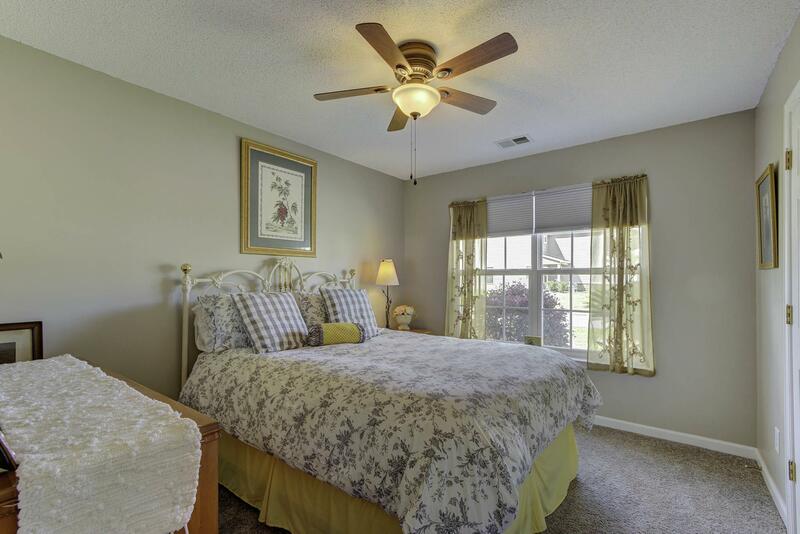 The Floor Plan Is Open And Features The Master Bedroom Separate From The Guest Rooms. 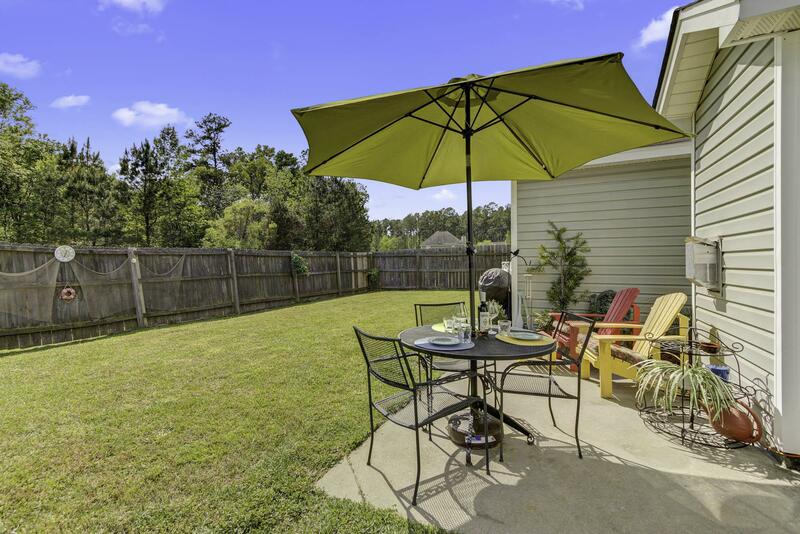 Enjoy Your Morning Coffee On Your Back Patio And Listen To The Birds In The Abundance Of Trees. 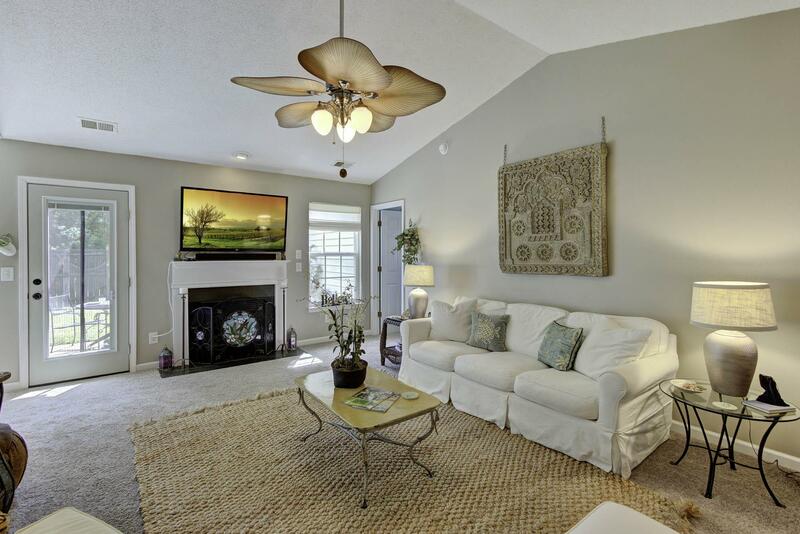 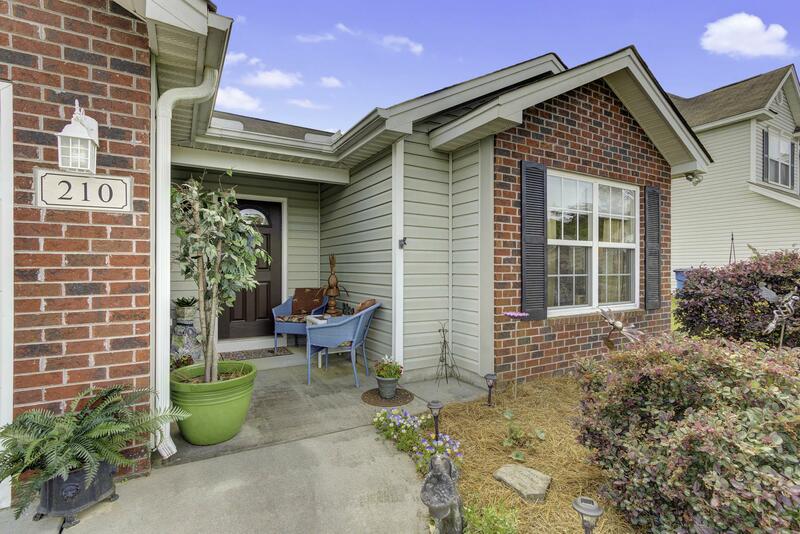 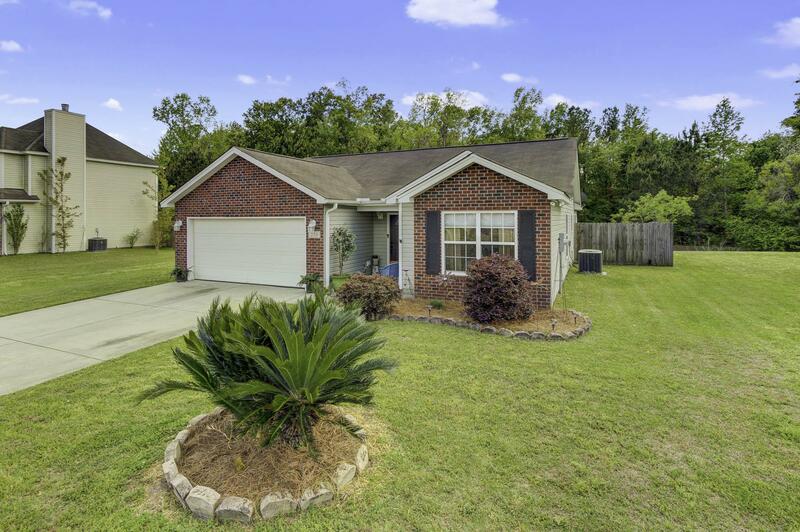 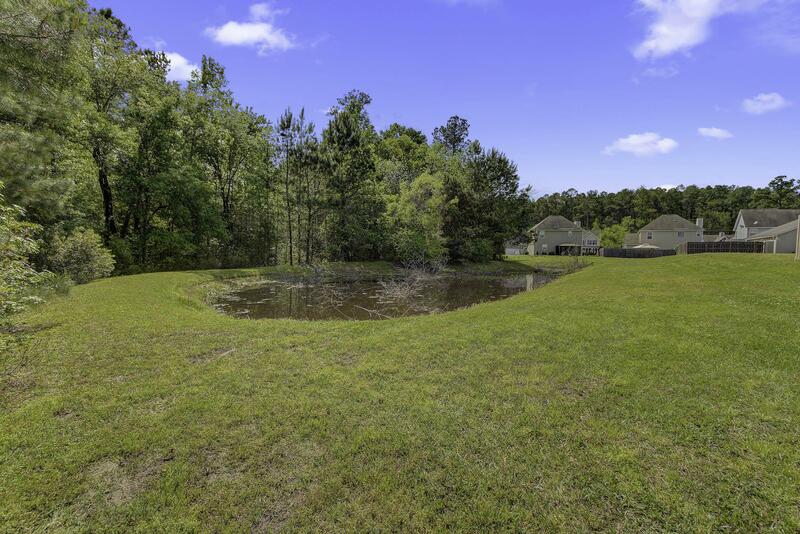 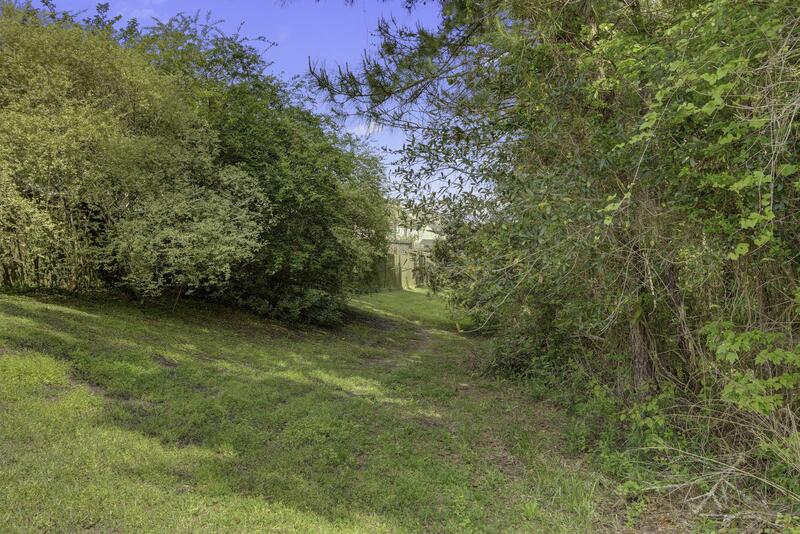 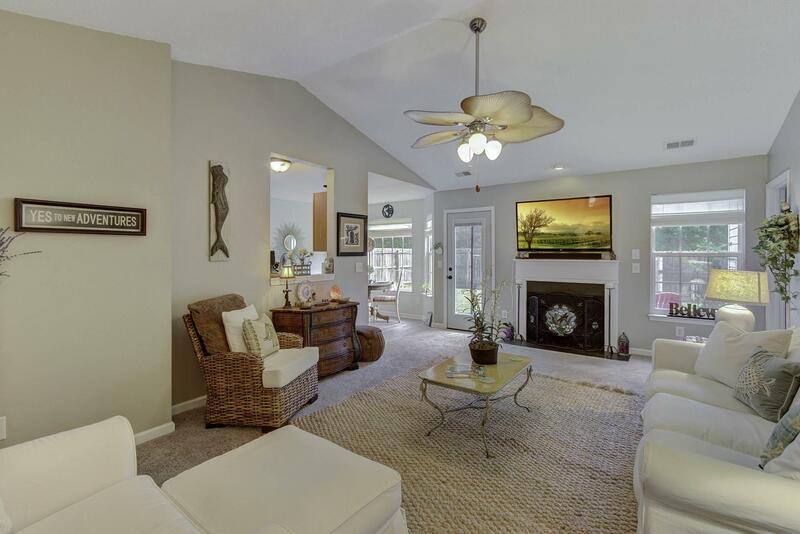 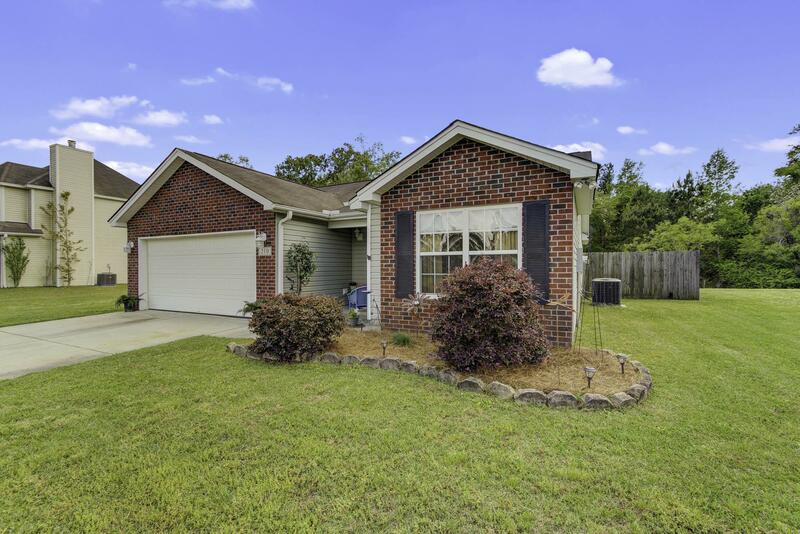 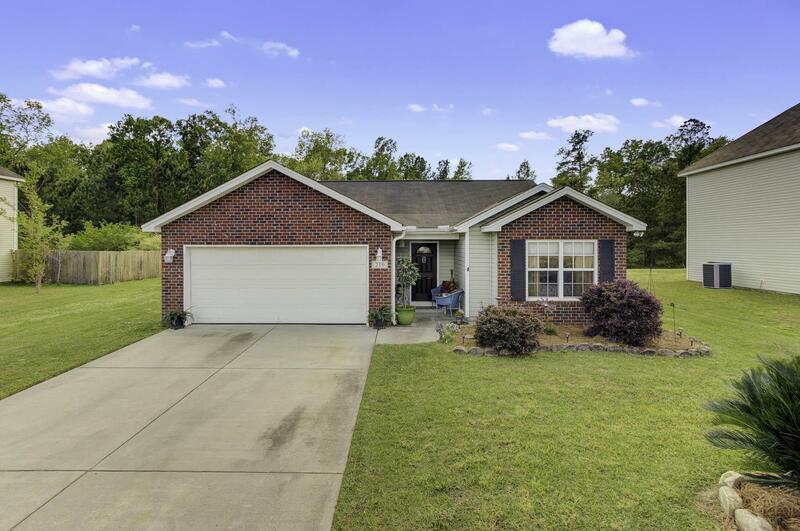 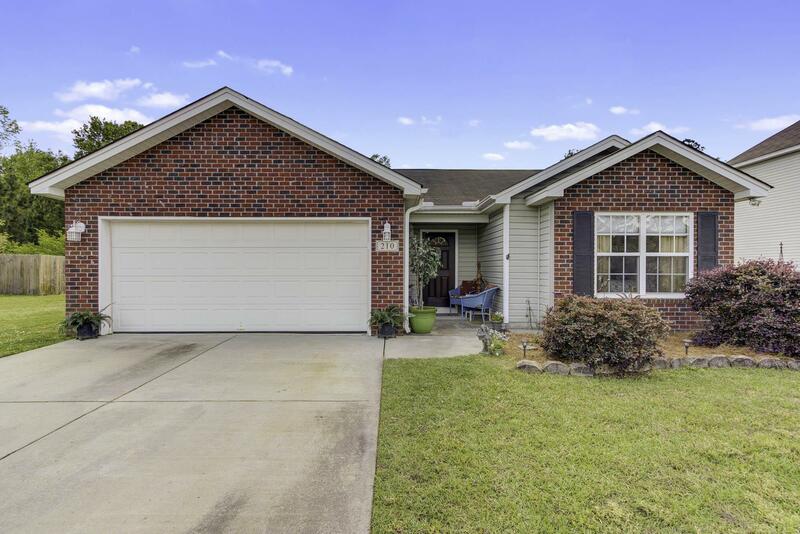 Very Easy Access To I-26 And The Entire Summerville Area. 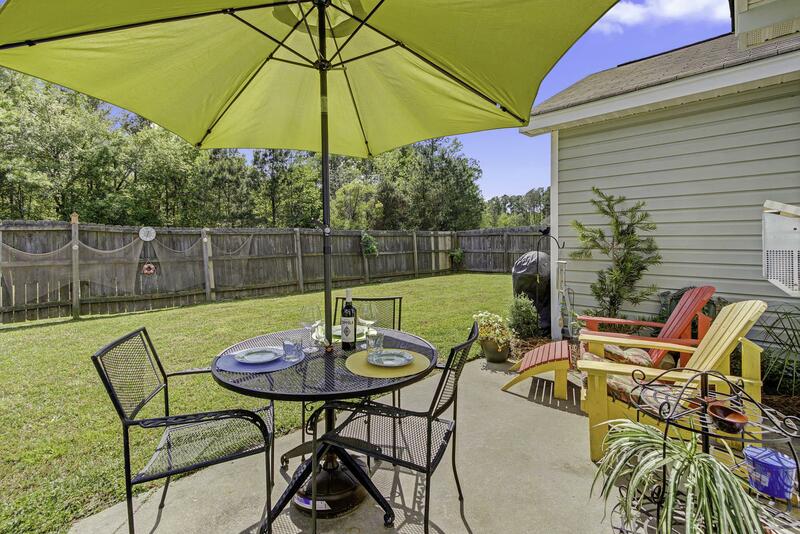 Less Than 30 Miles To Downtown Charleston, This Location Is Great! 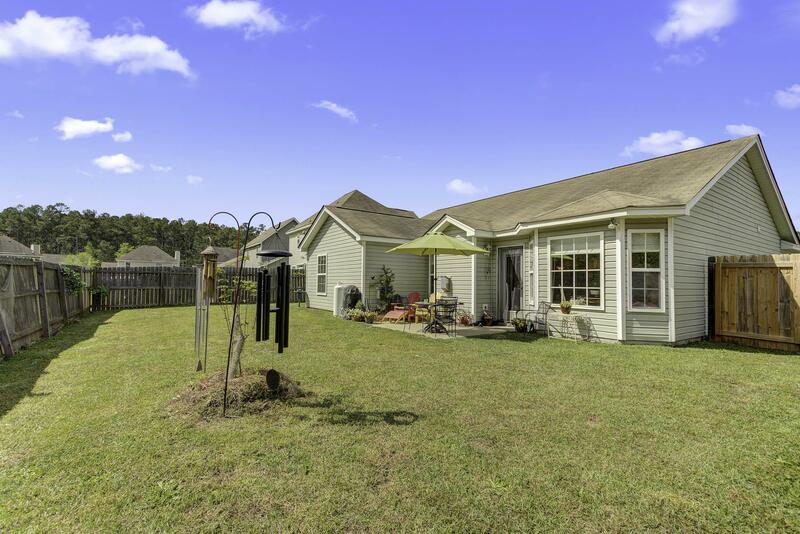 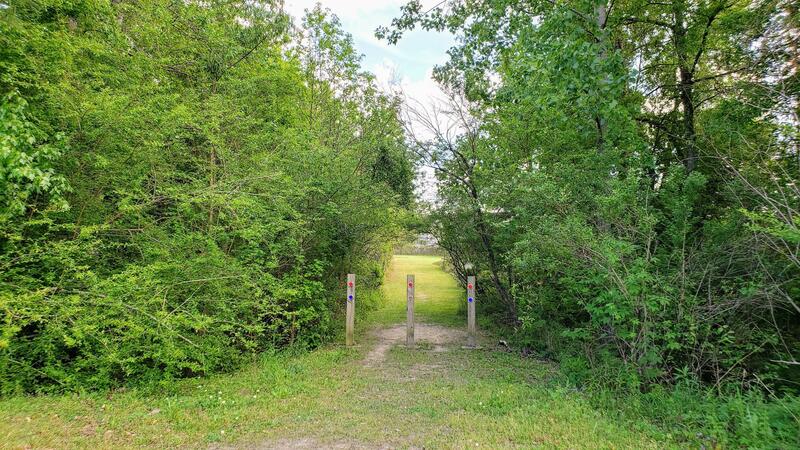 Don't Miss This Opportunity Before It's Too Late, This House Will Not Last Long!